In a process unique to us, instead of simply adding basil leaves to the oil and letting it infuse, we actually grew bushels of fresh basil from our own organic garden and then put 10 full entire bushels of basil into the olives before crushing them. So, the basil plants were mashed up with the meat of the olives, leaving both water and oil behind. After crushing, we spun the water away and were left with an incredibly rich, impossibly delicious oil that's been blended with the basil at its most elementary level. 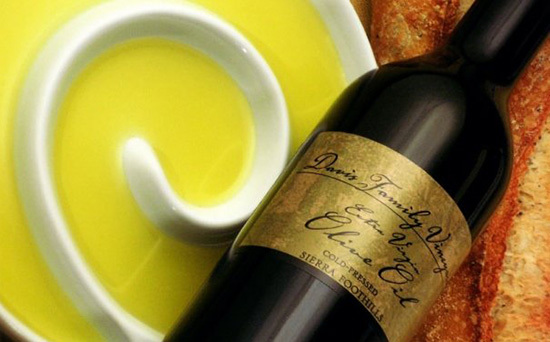 The flavor of this basil olive oil will simply blow you away, it's that sensuous and sensational!